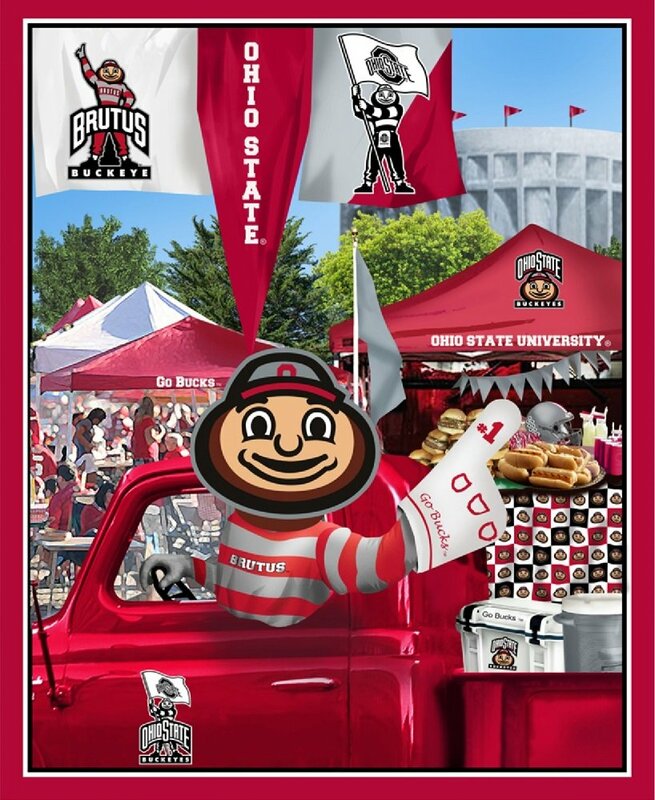 College Prints from Sykel, a division of Fabrique Innovations, Inc. 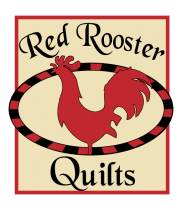 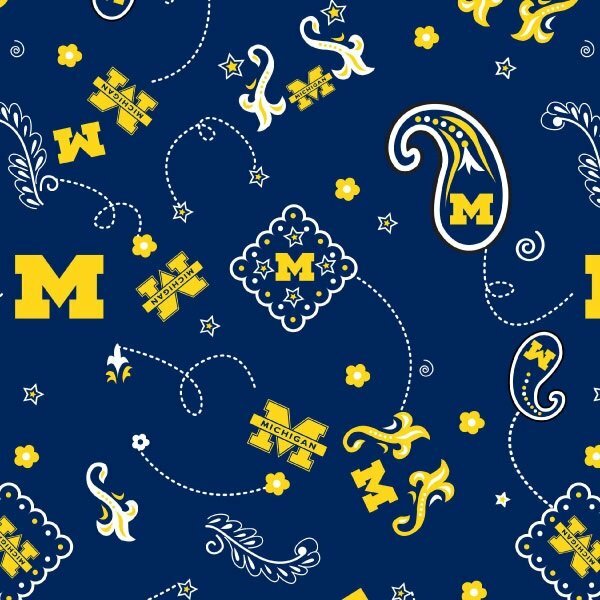 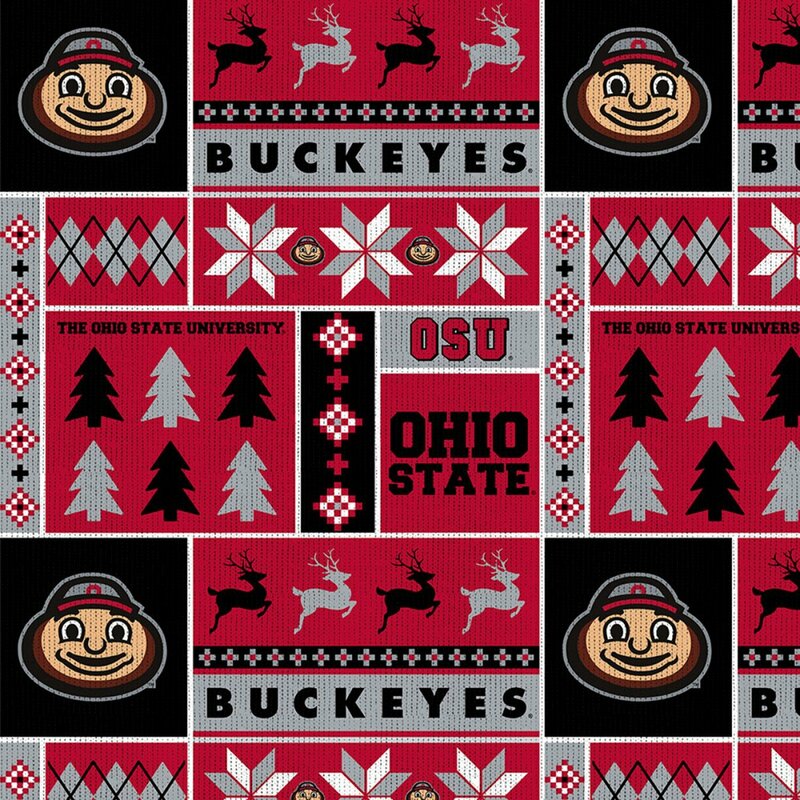 Licensed college prints in cotton and fleece. 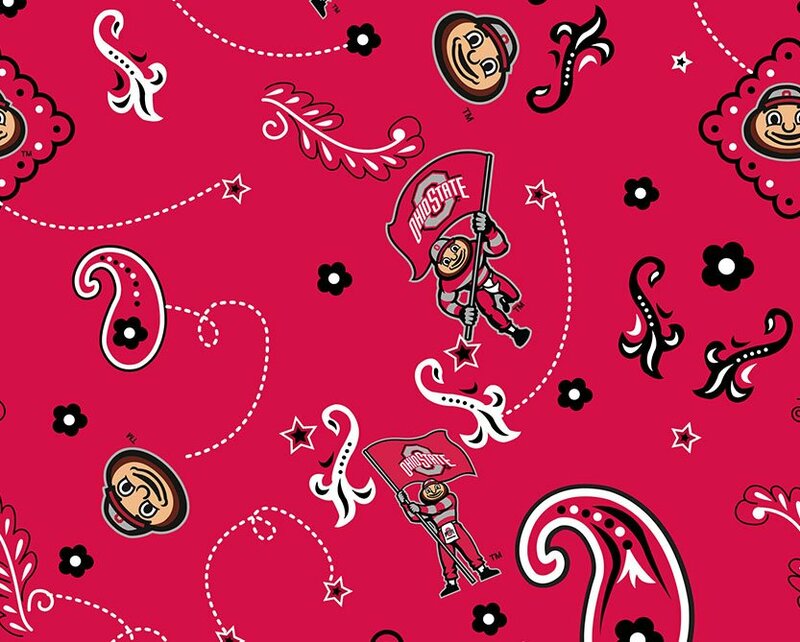 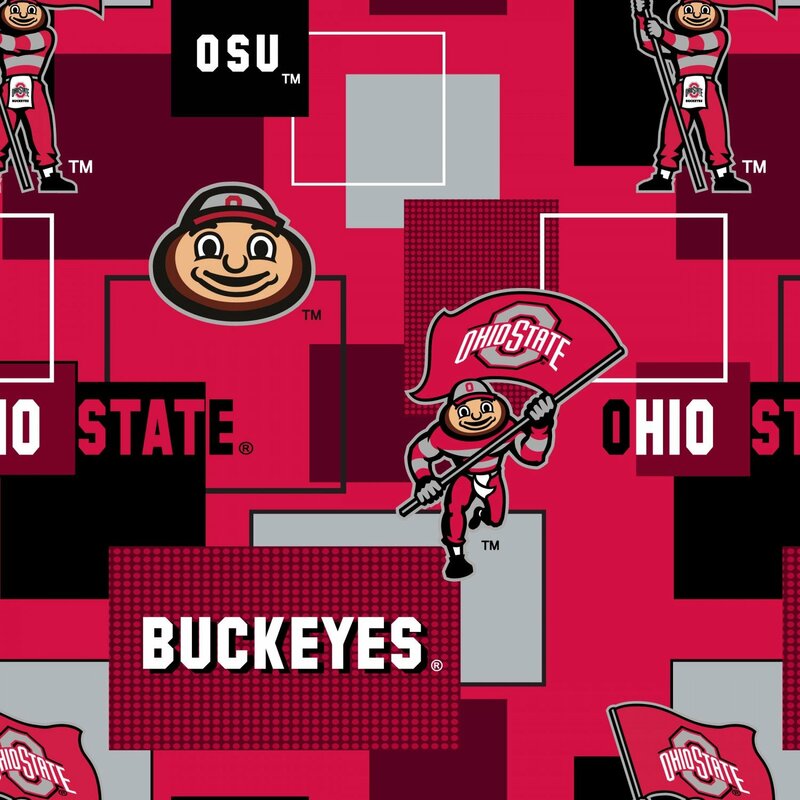 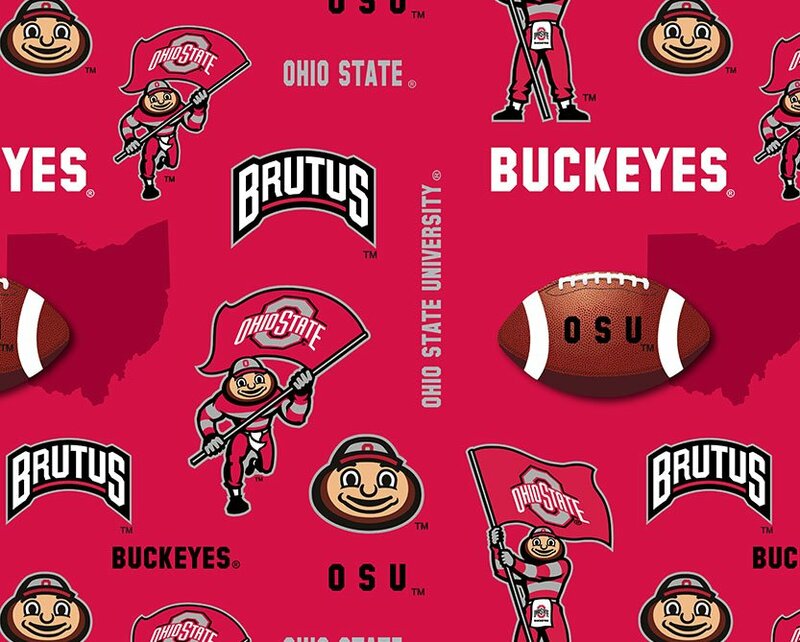 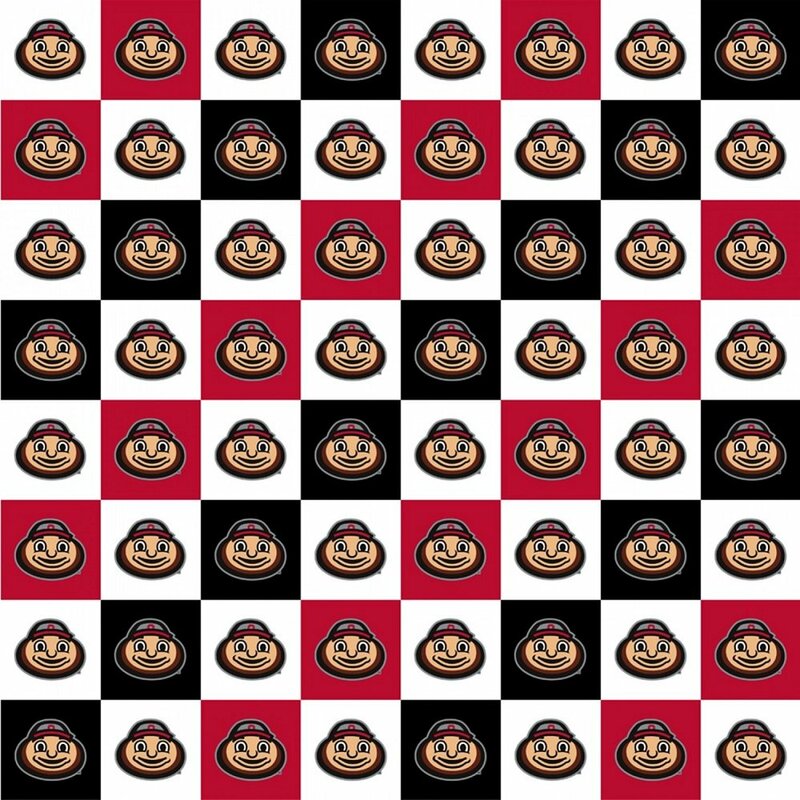 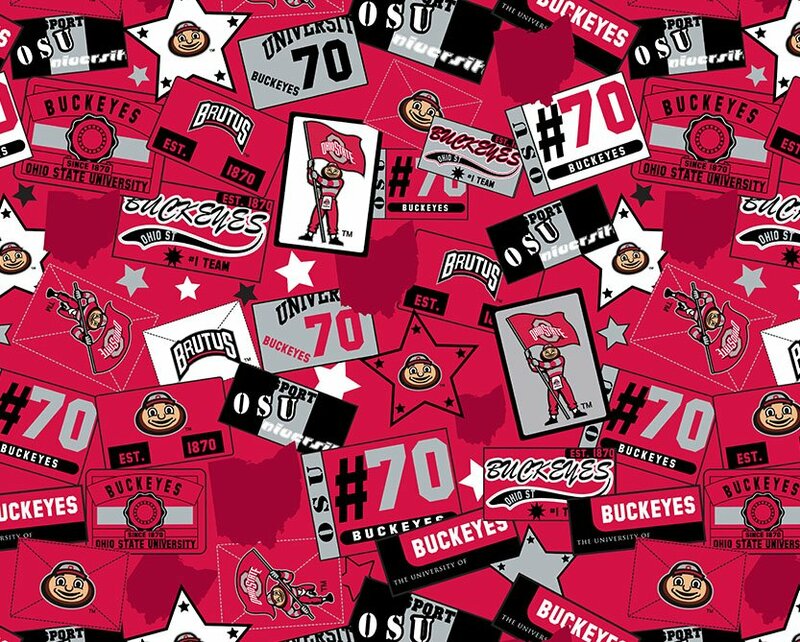 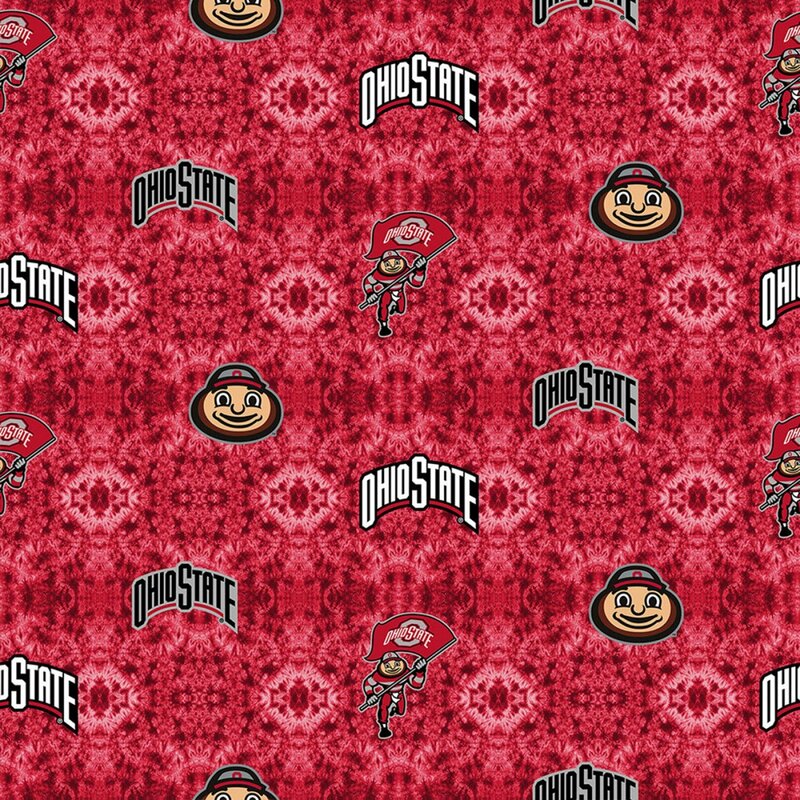 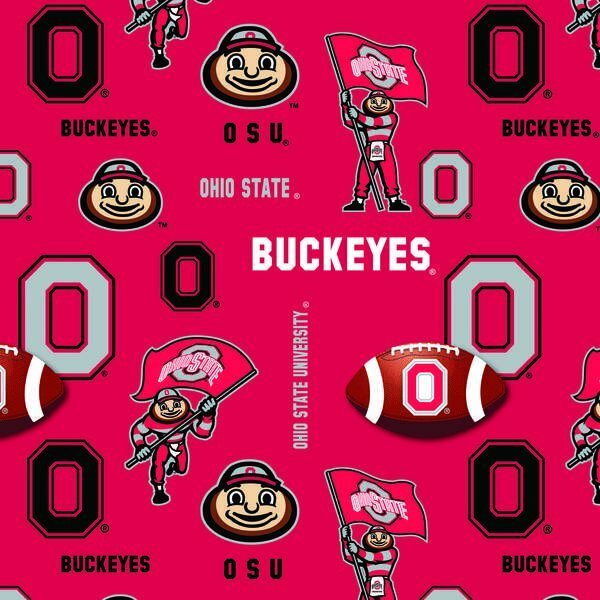 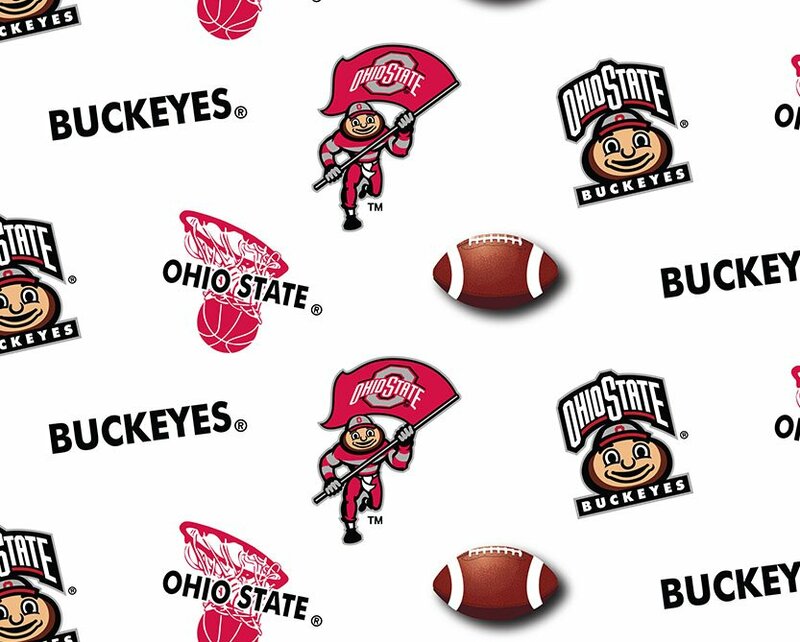 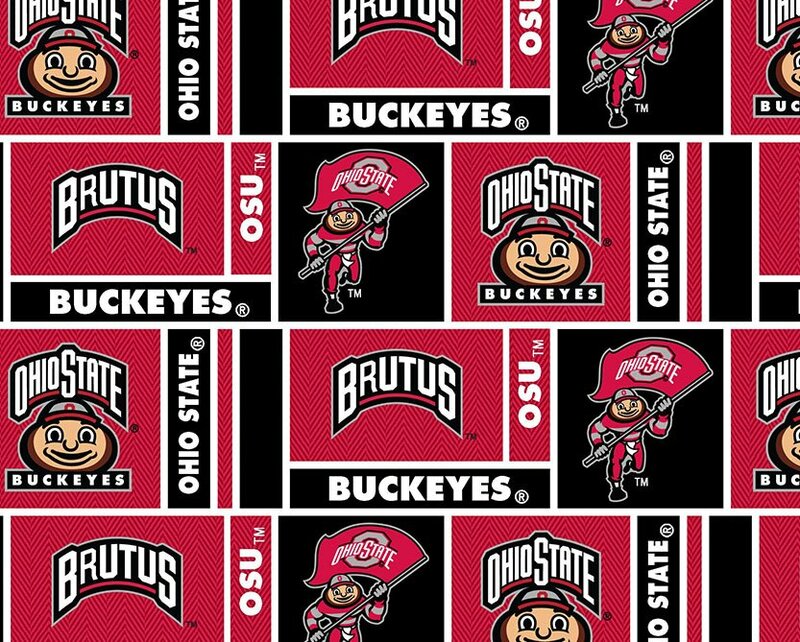 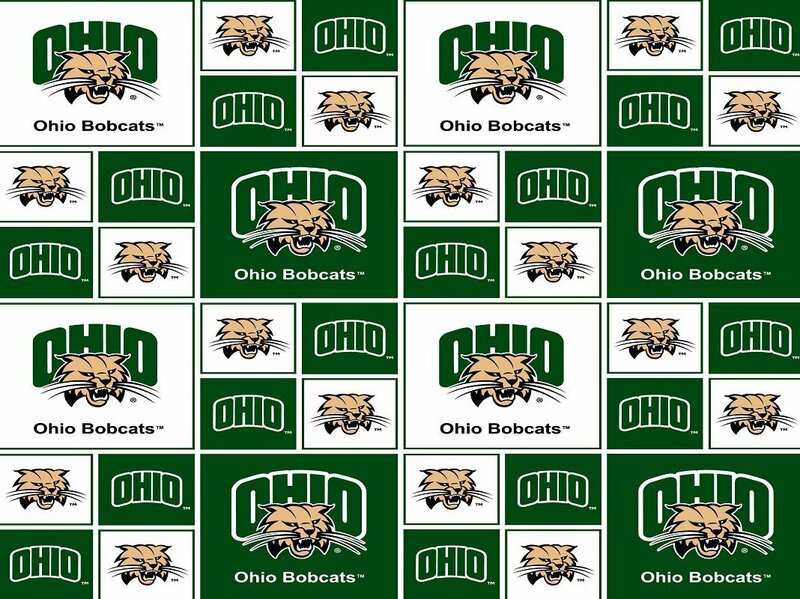 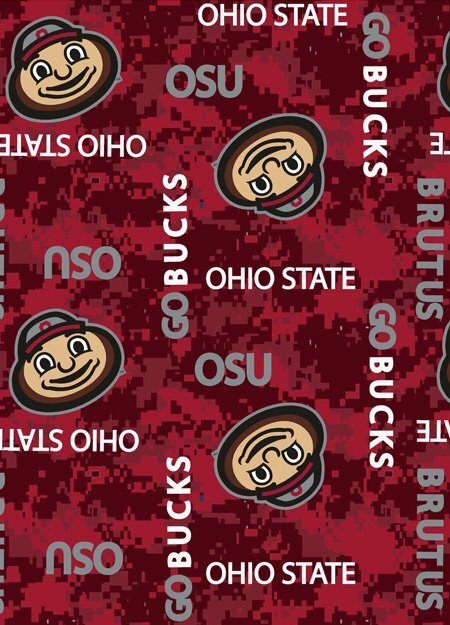 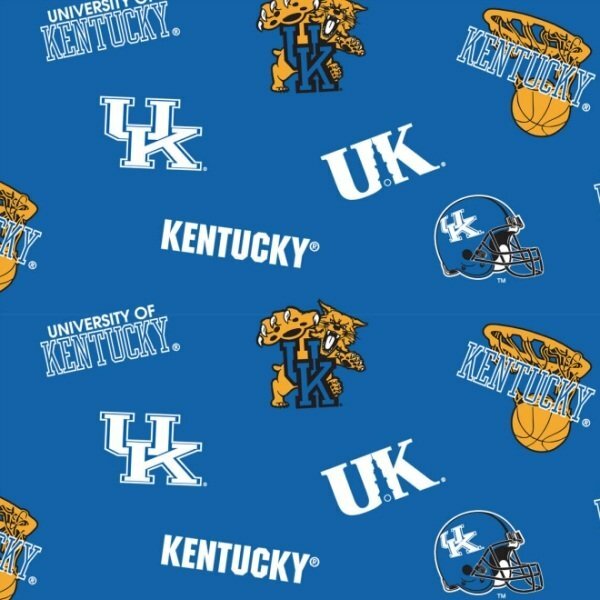 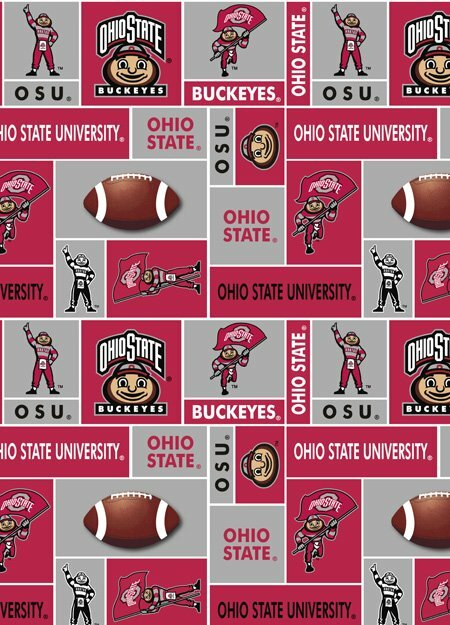 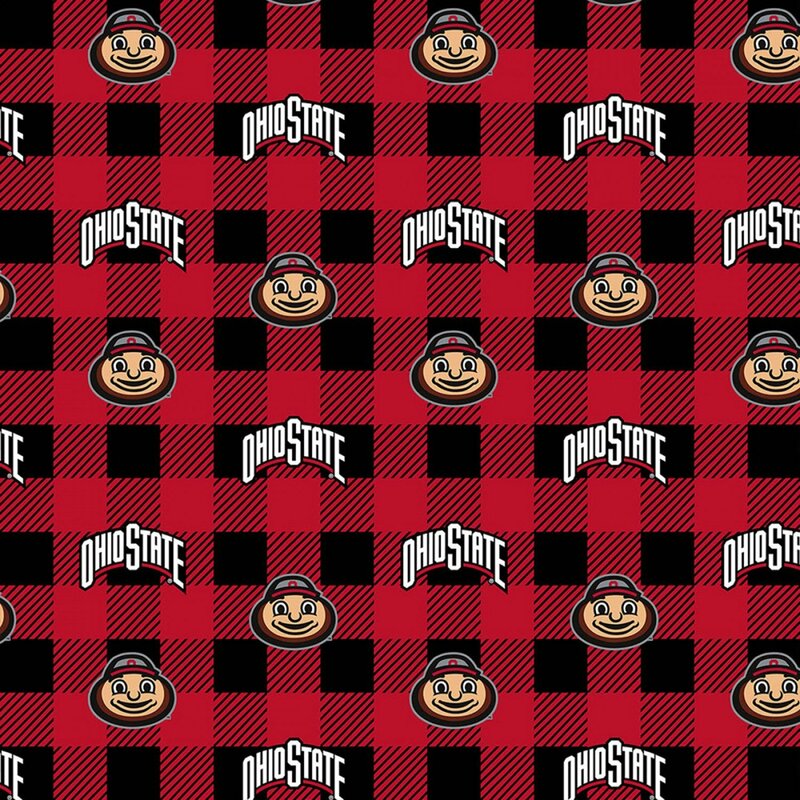 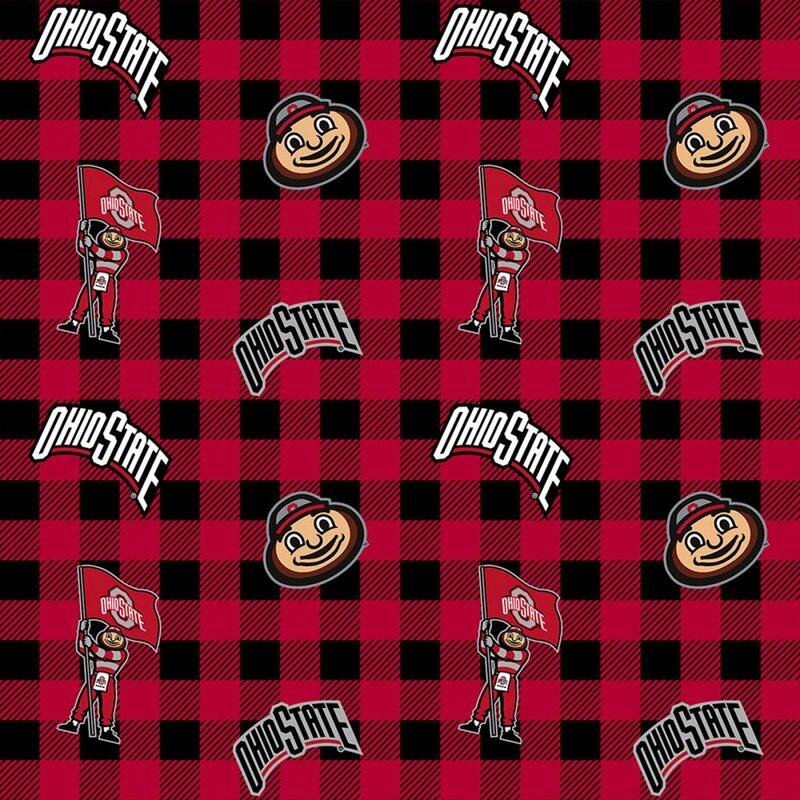 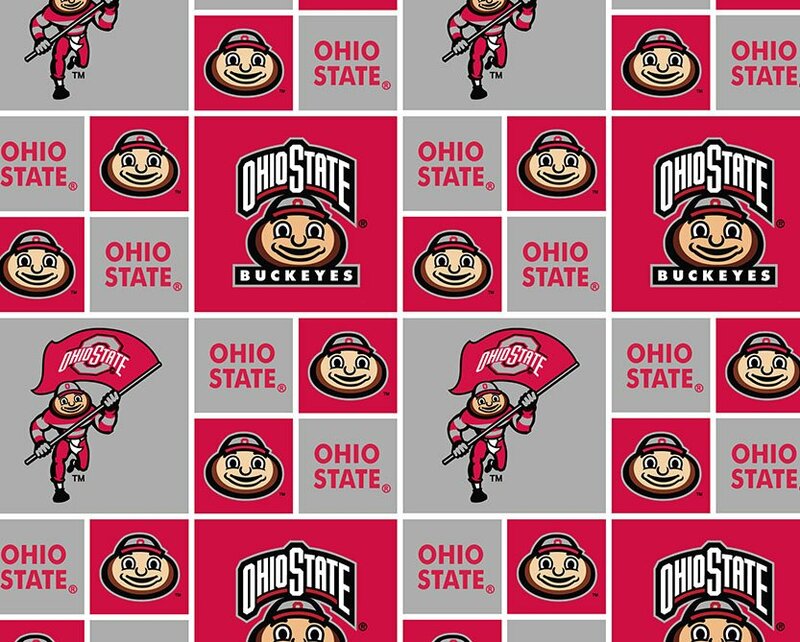 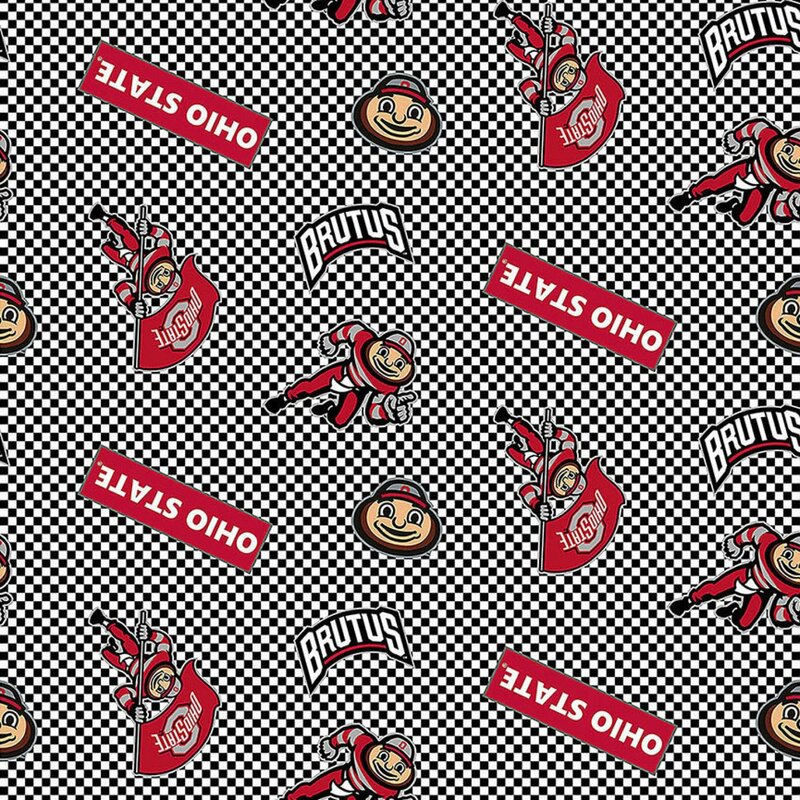 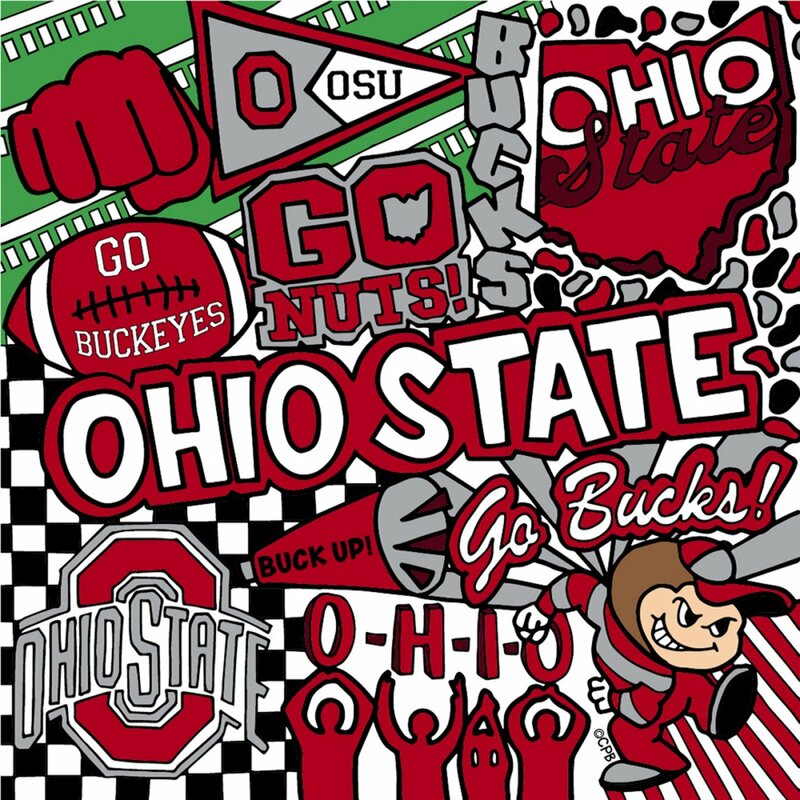 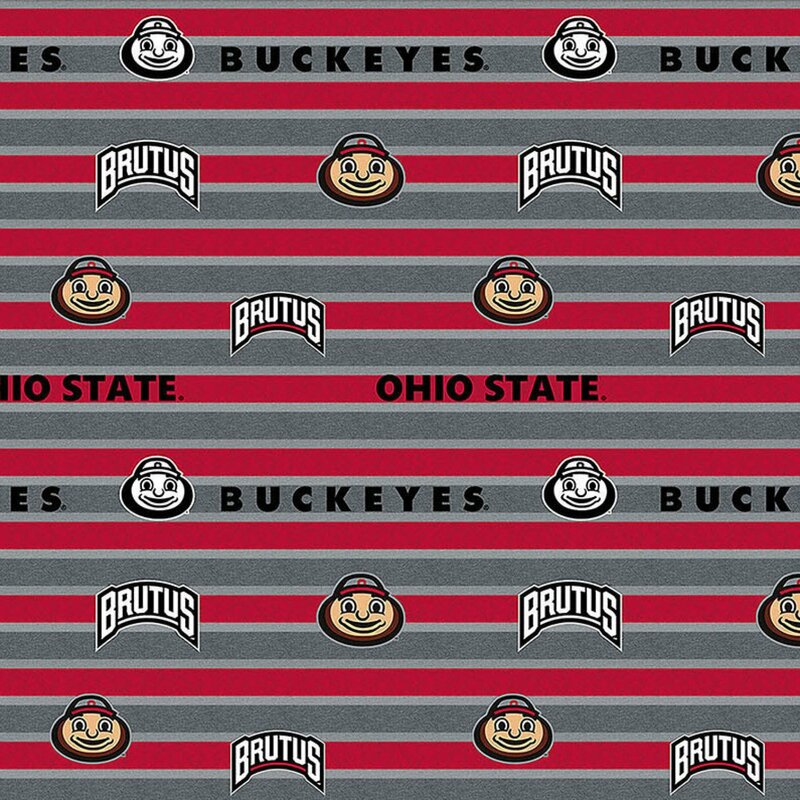 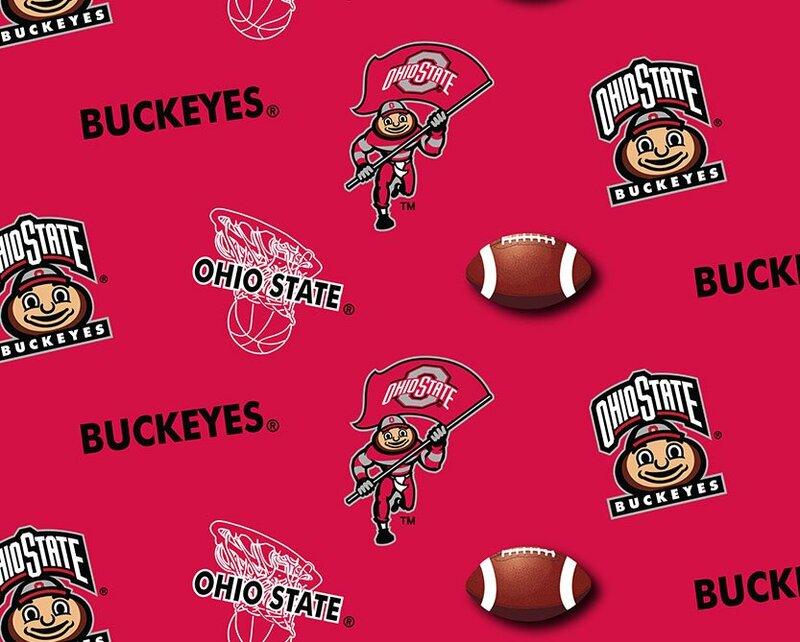 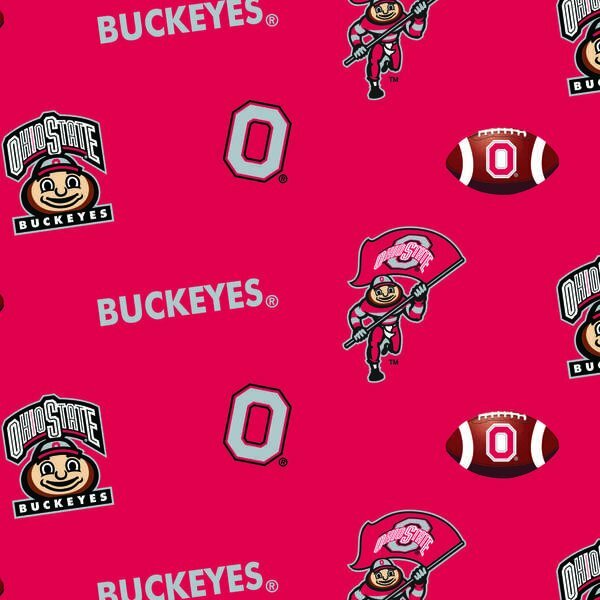 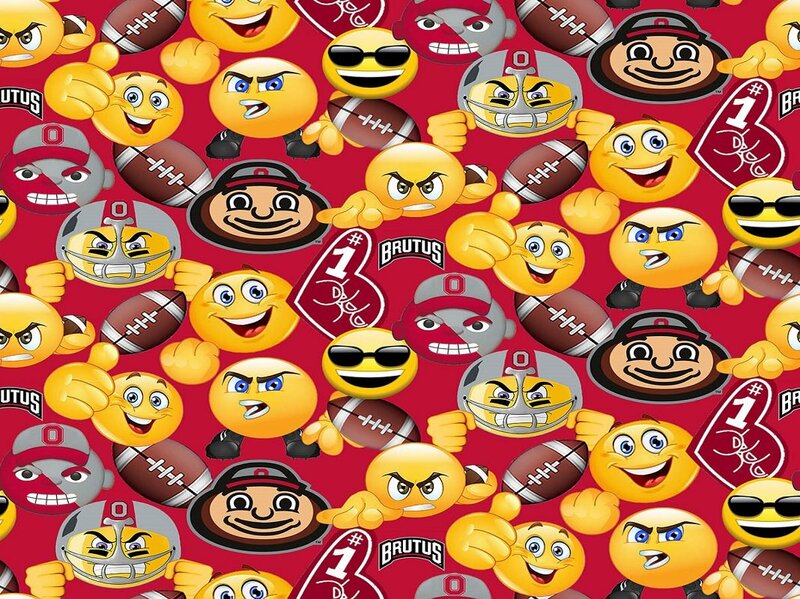 The Ohio State University Buckeyes, Ohio University Bobcats, University of Kentucky Wildcats, and North Carolina State Wolfpack fabric is currently available.